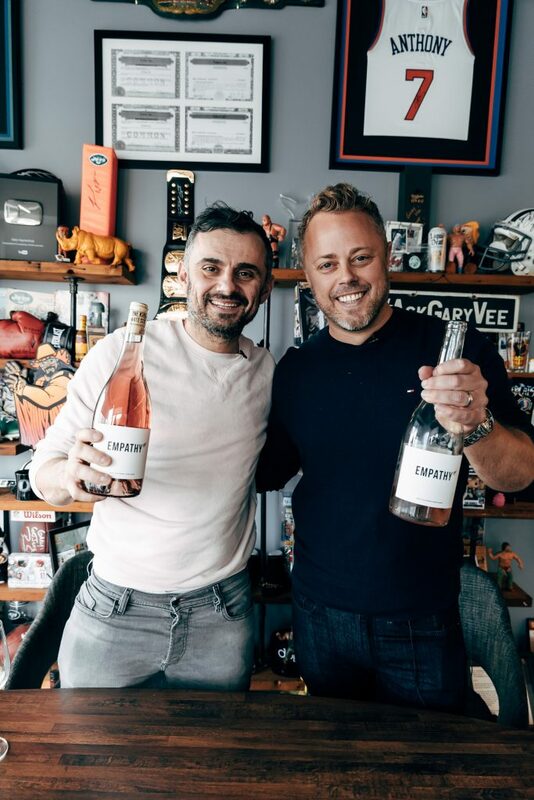 Vinomofo has partnered with Empathy Wines, the new project of wine media mogul Gary Vaynerchuk, to launch its inaugural wine in Australia, New Zealand and Singapore this April. Gary Vaynerchuk, aka GaryVee, is a rockstar in the worlds of wine and entrepreneurship, best known for his own Wine Library TV and the VaynerMedia empire. 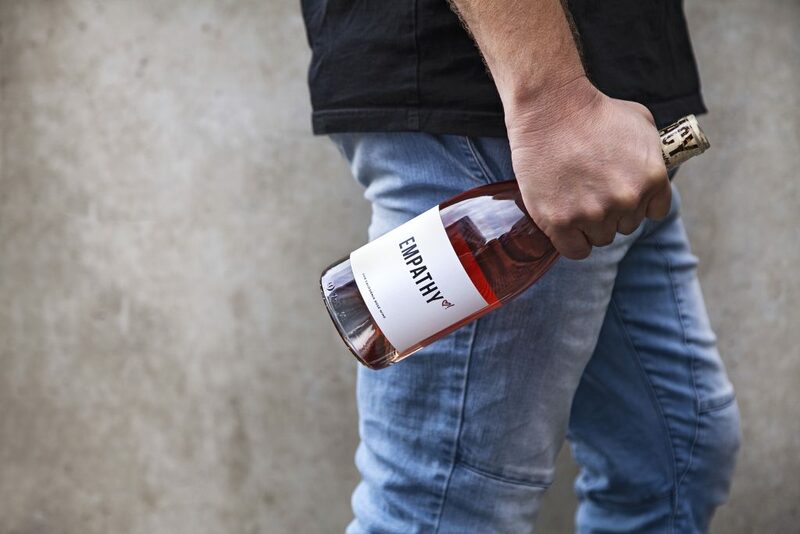 Empathy Wines is his newest venture, and the company’s mission aligns perfectly with Vinomofo’s mission to connect everyone with wine they’ll love, at the right price. Vaynerchuk and his team work directly with Californian farmers like Clay Shannon of Lake County, Markus Bokisch, the Mettler Family of Lodi and Scot Bilbro of Marietta Vineyards. In Australia, Singapore and New Zealand, Vinomofo will bring the wine directly to their own 500,000+ strong tribe of wine-loving mofos. The first wine available will be the Empathy Rosé 2018 – a bold and juicy blend of Californian grapes including grenache, syrah and pinot noir. Vinomofo’s wine buyers expect it to fly out the door in record time. Vinomofo is a curated online wine store – a fusion of wine lovers and wine makers, founded by Justin Dry and Andre Eikmierer. Having grown from a garage in Adelaide, Australia in 2011 to more than 550,000 mofos worldwide, more than $50 million annual revenue and more than 100 employees across three international markets, Vinomofo has taken the wine industry by storm. Vinomofo works directly with the best producers in the world to find the wines they love – if they don’t love it, they don’t sell it, it’s as simple as that – and curate them specifically for their mofos taste.